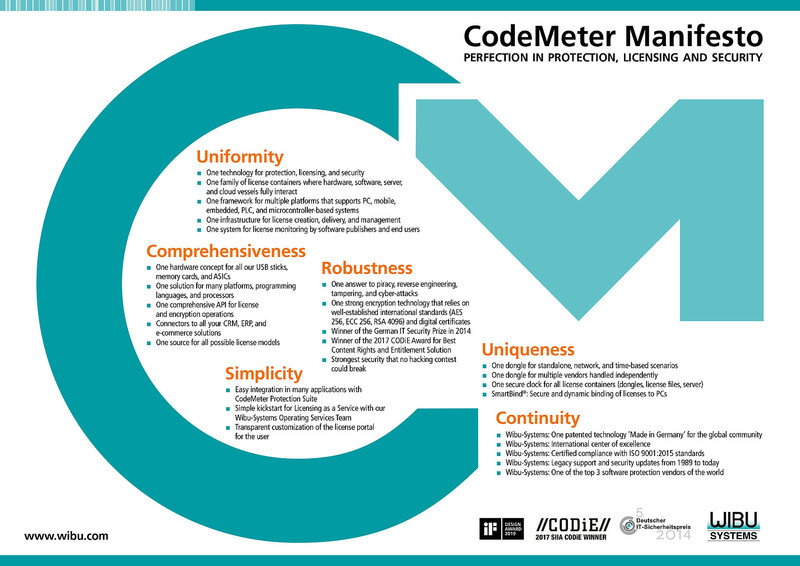 If your needs match even one of these points, CodeMeter is the optimal technology for you. 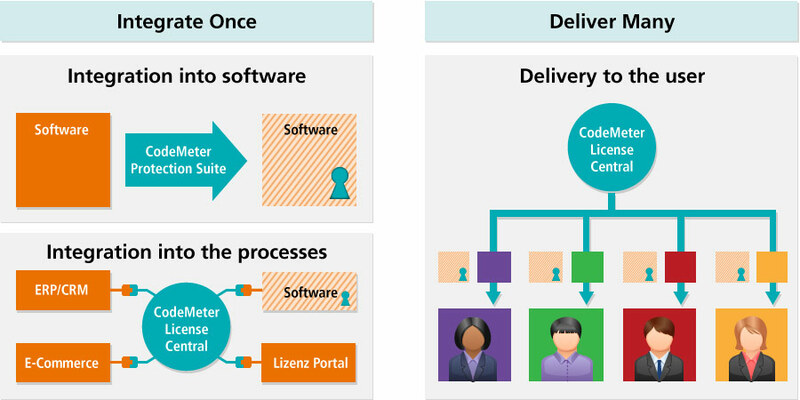 transfer licenses to your customers using your backoffice systems or a separate license portal. CmDongle: The license is stored securely in a CmDongle. The device embeds a smart card chip, which offers additional security to CodeMeter’s technology. Once saved, the secret keys never leave the unit. CmDongles are available in several form factors, such as USB, SD card, microSD card, CF card, CFast Card, and ASIC. CmActLicense: The license is saved in a special file that is bound to the hardware of the target computer. You define the degree of tolerance to changes in the computer. When using virtual machines, you can specify whether the license remains valid if it is moved or copied to a virtual machine. Alternatively, you can employ unbound CmActLicenses via the CodeMeter Protection Only or the CodeMeter Trial License options. CmCloudLicense: The license is located on a server in the cloud (CmWAN). This server can be either your own or Wibu-Systems‘ or a server at a trusted user. 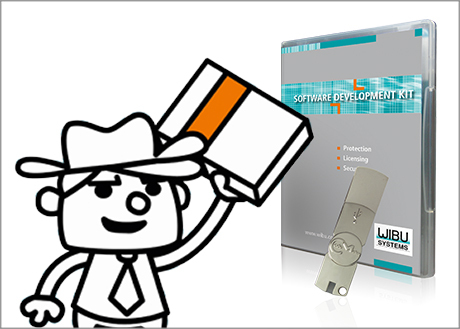 License-Server: The license is stored in a CmDongle or a CmActLicense on a license server in the LAN of the user. The user can also reserve licenses for network users, Active Directory groups, or specific computers and create usage reports. CodeMeter promises a secure future. 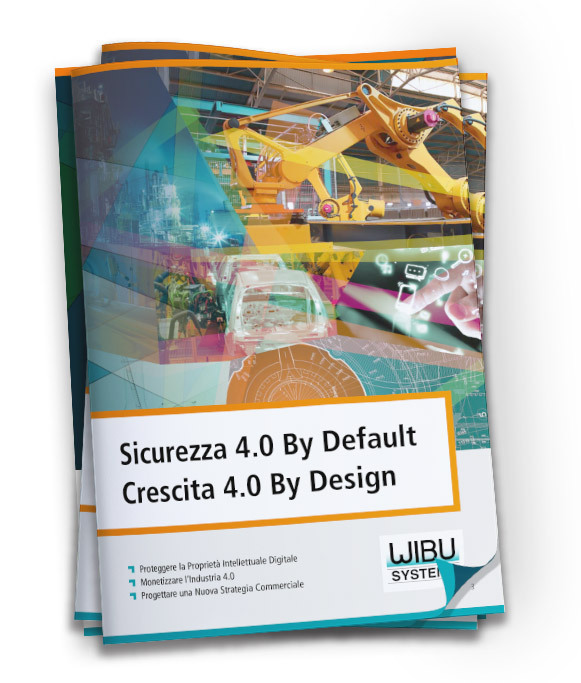 With CodeMeter, you can license more than 4,000,000,000 different products independently. 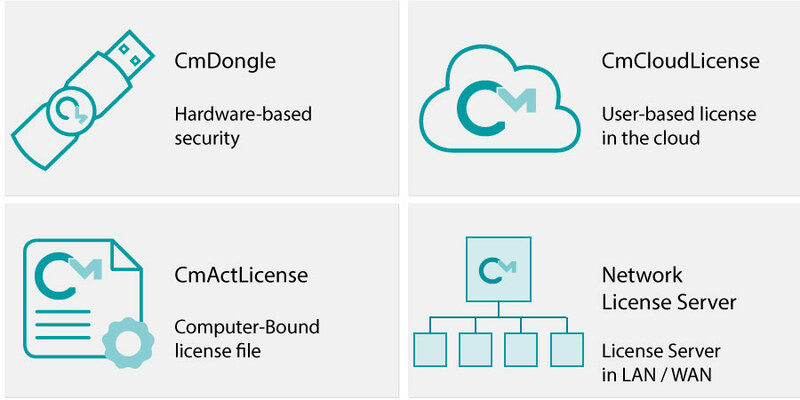 In each CmContainer, you can license up to 2,000 products simultaneously. Click here for the complete list of the license models we support.